Identify risks and sustainable cost-effective actions to mitigate the impact of natural hazards in order to protect the life, health, safety, welfare, and economy of the communities of Cook County. On September 10, 2014, the Cook County Board approved the largest Multi-Jurisdictional All Hazards Mitigation Plan (HMP) ever completed in the United States. Cook County’s Department of Homeland Security and Emergency Management (DHSEM) spearheaded the HMP planning process. 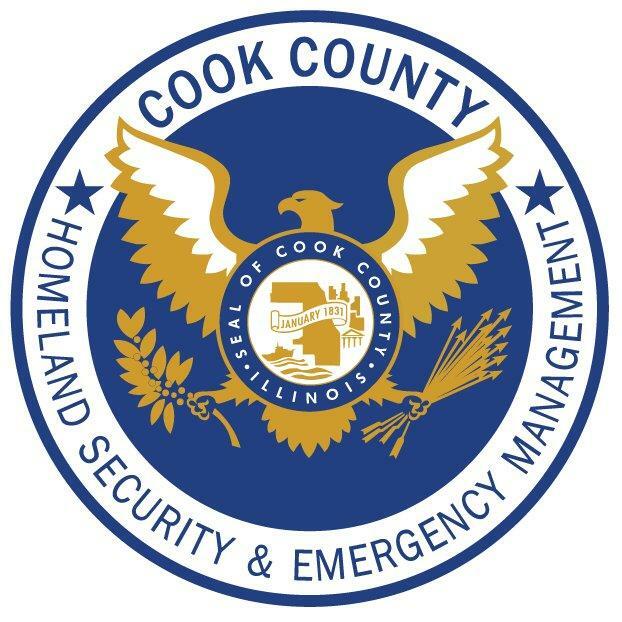 The HMP, which received approval from the Illinois Emergency Management Agency (IEMA) and the Federal Emergency Management Agency (FEMA), means Cook County is now eligible to receive funds through FEMA’s Hazard Mitigation Grant Program (HMGP). A total of 115 planning partners were involved in the effort, including 113 of Cook County’s 134 municipalities. Under the leadership of Cook County Board President Toni Preckwinkle, the DHSEM worked diligently with area municipalities and other partnering agencies to formulate an HMP to address natural hazards that the county frequently faces, like flooding, extreme cold temperatures, snow and heavy storms, which endanger lives and damage and destroy property. During the HMP process, jurisdictions throughout Cook County identified mitigation projects they would like to undertake in order to minimize the impact of natural hazards. Participating communities, upon adoption of the plan by their governing bodies will now be able to apply for HMGP funds to help finance those projects that reduce the county’s vulnerability to natural hazards while protecting the health, safety, welfare and economy of communities by identifying cost-effective strategies to reduce their impact. To view the completed Cook County HMP, please click here.